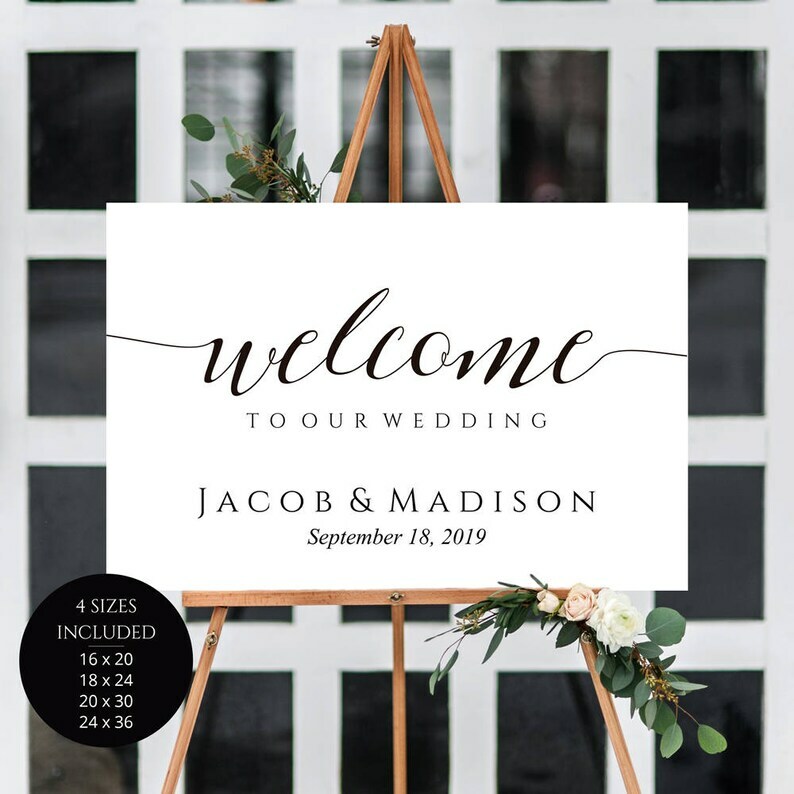 Our decorator/florist won't do our signs for us since we don't want to order them through Zazzle. My brother and his wife had horrible experiences with Zazzle. So we are now on our own. I am not sure what to do. I found signs on Etsy that are for instant download that I can then take to OfficeDepo for them to print. Any recommendations on the type of paper I should use or what sizes the signs should be? I have include below photos of the signs we are looking at. I rethought my original answer and would suggest doing 24” x 36”. You want all your guests to be able to read the sign easily. 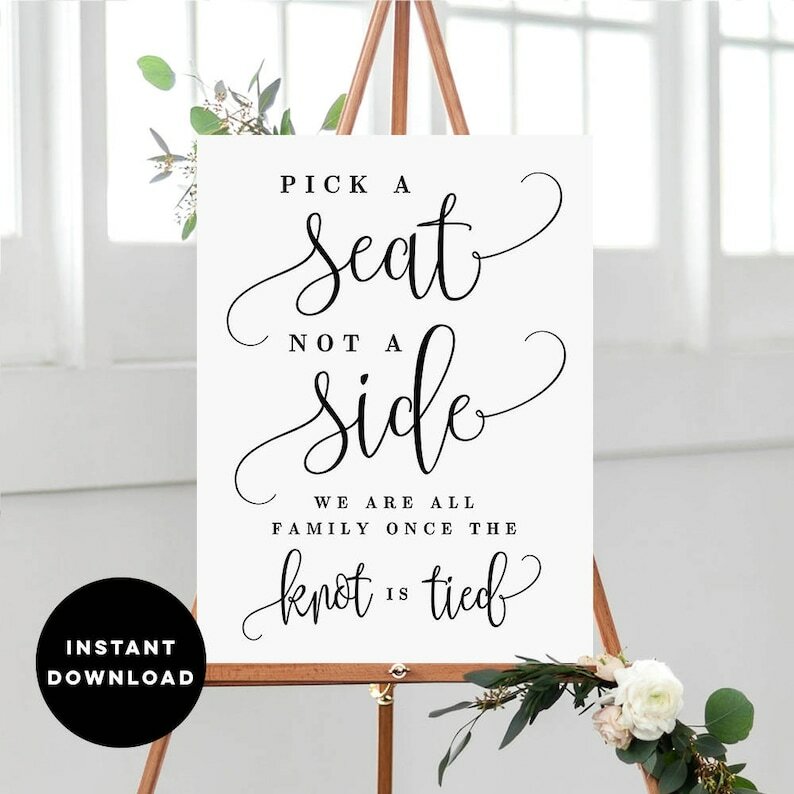 what about signs for favors, cards & gifts, and guestbook? Well, unfortunately I was going to recommend zazzle - we had a great experience with them! I'd go 20x30 and I've had good experiences at Staples and Costco with jobs like that. Although I've also never had trouble with Zazzle, to take my recs with a grain of salt.